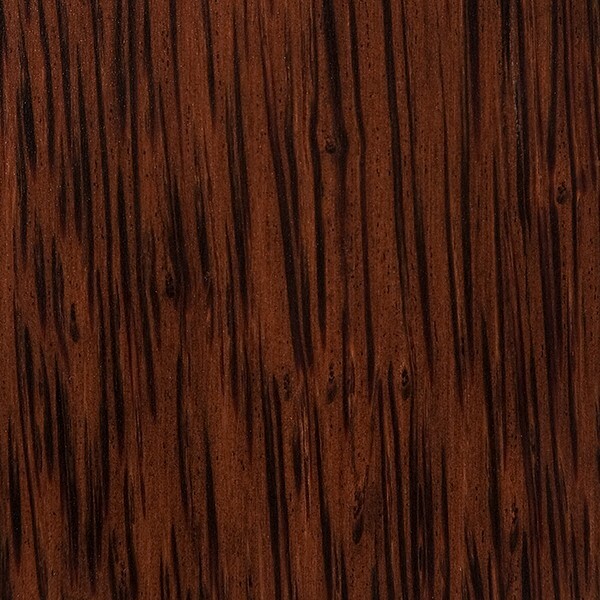 Palm Plywoods — Tech Product Specialties, Inc. The palm trunks are milled into planks and then laminated to make plywood. The result is striking with movement of color and grain across the surface.